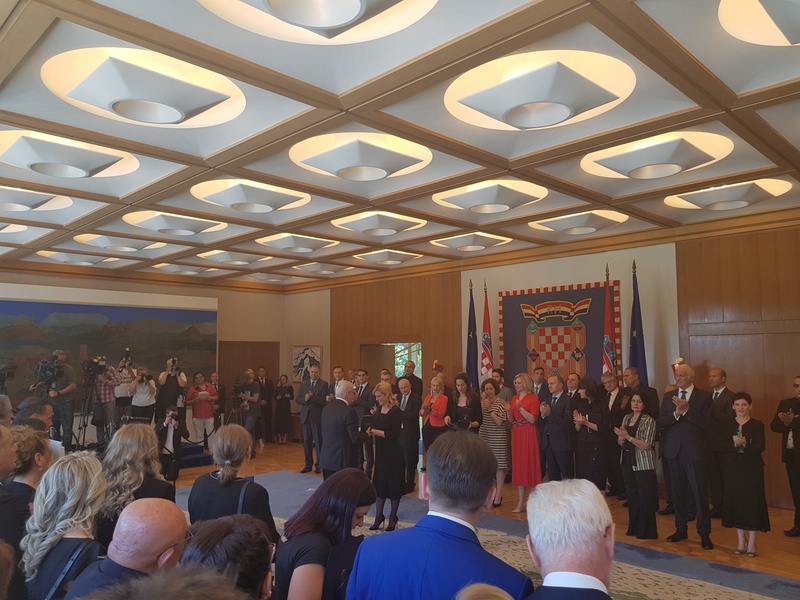 Yesterday, president of the company Tehnix, Mr. Đuro Horvat, received the Order of the Republic of Croatia at Pantovčak. 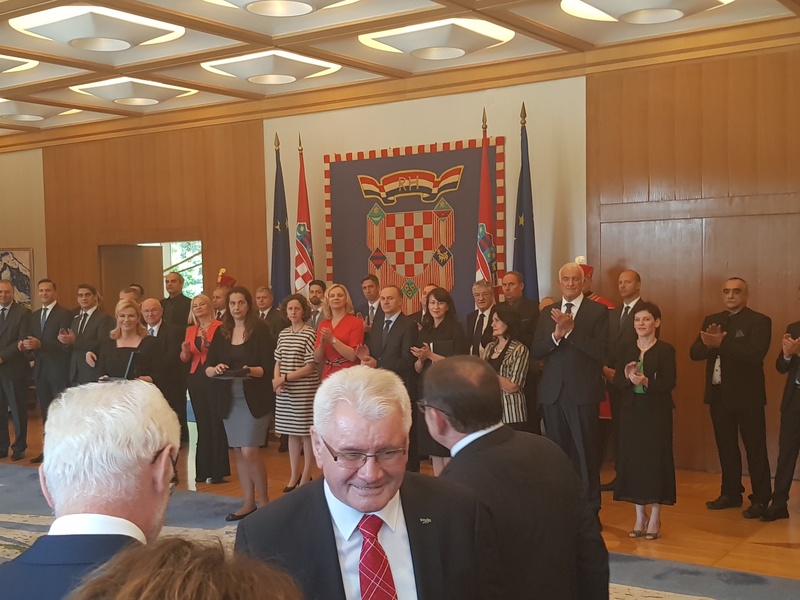 The Order of Danica Hrvatska ("Order of the Croatian Daystar") with the face of Blaž Lorković was presented to him by the President of the Republic of Croatia, Ms. Kolinda Grabar-Kitarović. 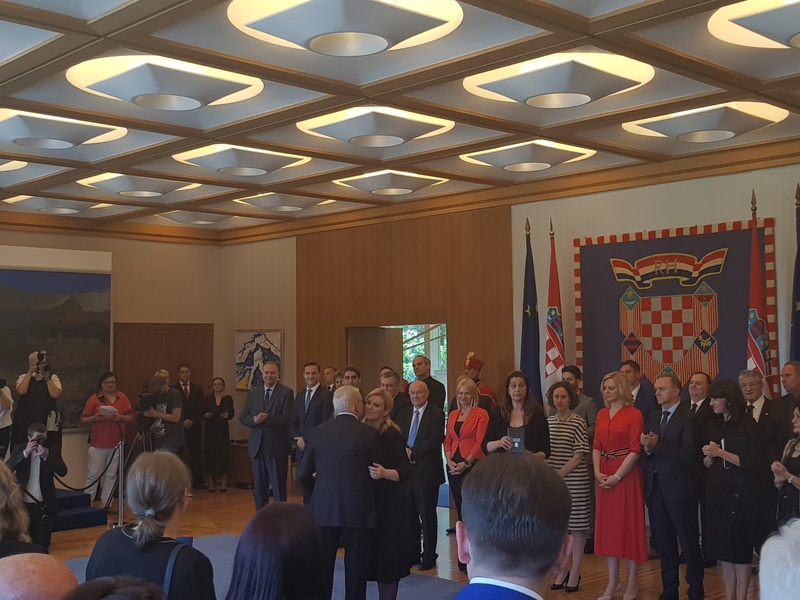 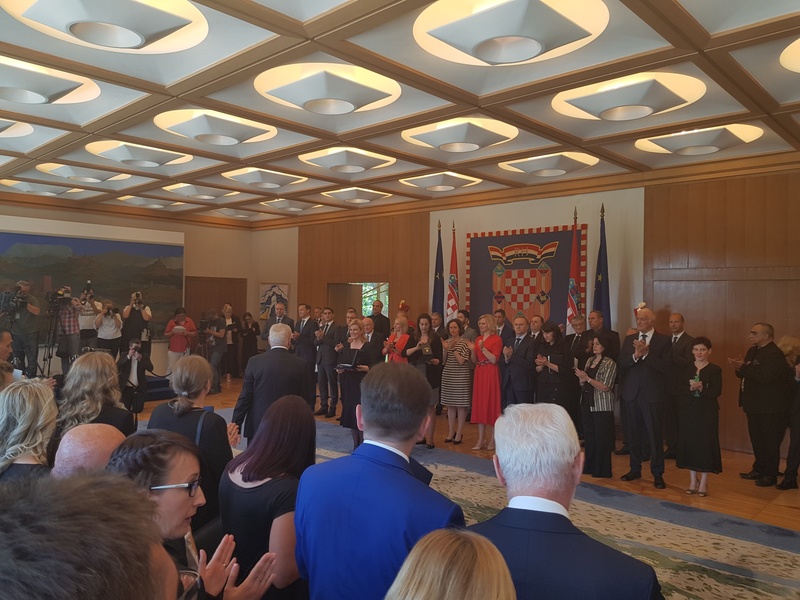 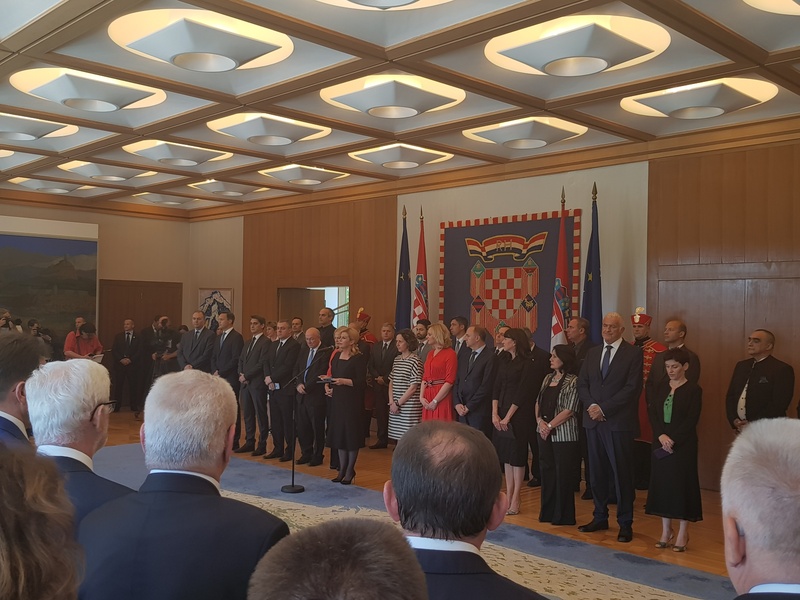 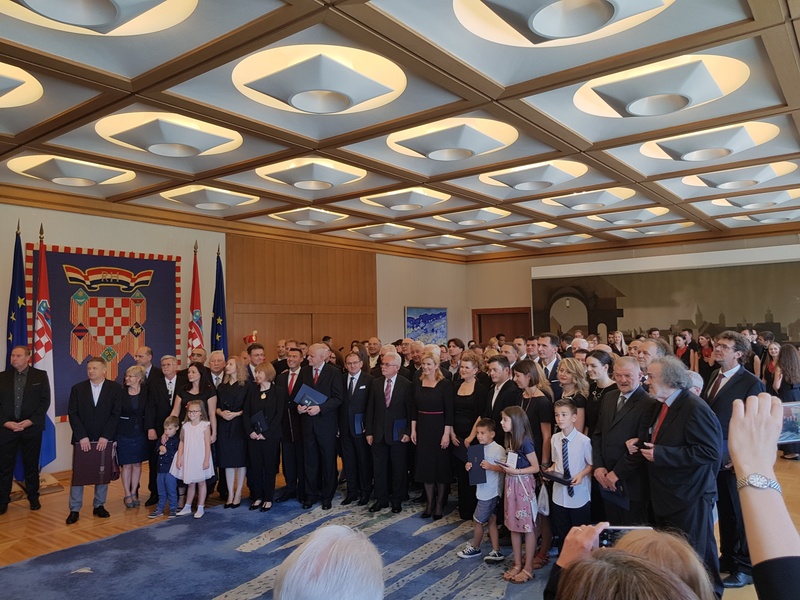 The Order Danica Hrvatska with the face of Blaž Lorković, a renowned businessman, is awarded to Croatian and foreign nationals for special merit for the economy.